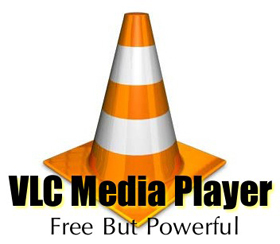 VLC player, the most popular media player which is an open source player compatible with Windows, Mac OS, Linux and Unix. It supports tons of media formats and can play everything including files, discs, webcams, devices and streams. However, we always get some video or audio files which are protected by the DRM technology, and they are limited to play with other players, like movies we purchased or rented from iTunes movie store. After we purchased or rented a movie from iTunes movie store, we would find that all the M4V movie are protected by Apple'FairPlay and it can be played with iTunes player or Apple devices only. But to me, I prefer to use VLC player as my default media player on my computer. So if I want to play the iTunes M4V movie with VLC player, I have to bypass the DRM at first. The DRM removal software I use for my Macbook is TunesKit DRM Media Converter for Mac. How to Convert DRM M4V to VLC player on Mac OS? The iTunes DRM removal tool for Mac I recommend here is really smart and powerful. It can remove DRM from both iTunes purchased and rented movies/TV shows and keep the source quality 100% preserved during the DRM removing process. With its intuitive interface, you can handle this DRM removal software at the first sight of view and get a DRM free movie with ease. Before downloading the iTunes DRM Media Converter for Mac, you should make sure that your Mac OS is 10.8 or later and the iTunes version is the lastest. Click "Add" button, you can get a pop-up window showing you the iTunes movies/TV shows on the iTunes movie library. Then just choose the videos you want to remove DRM from and click "OK". The disadvantage of this iTunes M4V Converter is that it only supports MP4 format as output. However, it's good for me, because it saved me a lot of time to decide which format I should choose to convert to. No more settings needed, you can click &Start Convert" button to start the M4V to VLC player conversion directly. 1. You can stop the conversion anytime by clicking "Cancel" button. 2. After the conversion finished, you can find the converted MP4 movie in the output directory by clicking "Output" dropdown list - "Open Directory". You can also customize the output directory by choosing "Change Directory" option. 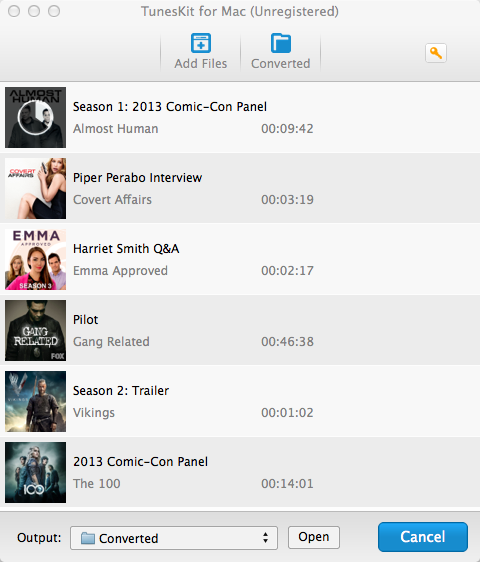 Just with 1-2-3 click, you can enjoy your iTunes movies/TV shows on VLC Player now! What's more, the converted iTunes movies are DRM free to play on other media players or portable devices. Why not get a full version of iTunes DRM Media Converter for Mac now and make your digital life colorful? * How to convert M4V videos to XBMC? * How to convert iTunes M4V to MP4 format? * How to convert iTunes M4V to AVI format? * How to remove DRM from iTunes videos? * How to save iTunes DRM videos on a Camera roll? 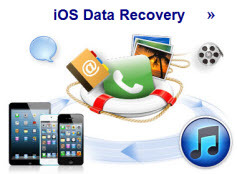 Convert iTunes M4V to DRM free video formats? How to watch iTunes movies on Android devices? Play iTunes M4V with VLC Player? How to convert iTunes M4P to MP3? What's the Windows Media DRM?